When an architect, designer, or specifier is asked what characteristics of copper they are drawn to, the answers can be intriguing. Some might mention the natural colour—from the bare, polished, salmon colour of new material to the mature, patinated, green of aged material—or the warmth copper and copper alloys bring to any assembly. Others might cite the lack of maintenance copper alloys require and their long lifecycle. One attribute that may not immediately be mentioned is the fact copper inherently kills bacteria. Long before the existence of micro-organisms was recognized, the Egyptians, Greeks, Romans, and Aztecs used copper compounds for hygiene and disease treatment. During the 19th century, scientists discovered the existence of microbes and the role these tiny organisms had in causing infections and diseases. It was at this time scientists began to understand how humans could capitalize on copper’s antimicrobial properties. Over the past few centuries, humans have continued to expand the use of copper in fungicides, antifouling paints, topical medicines, oral hygiene products, hygienic medical devices, and antiseptics. As a result, an emerging new application for copper is in the use of touch surfaces—sheet, shapes, and extrusions—for various objects with which people come into contact daily. This includes everything from countertops, push-plates, handrails, and door handles, to computer key pads and cellular telephones. 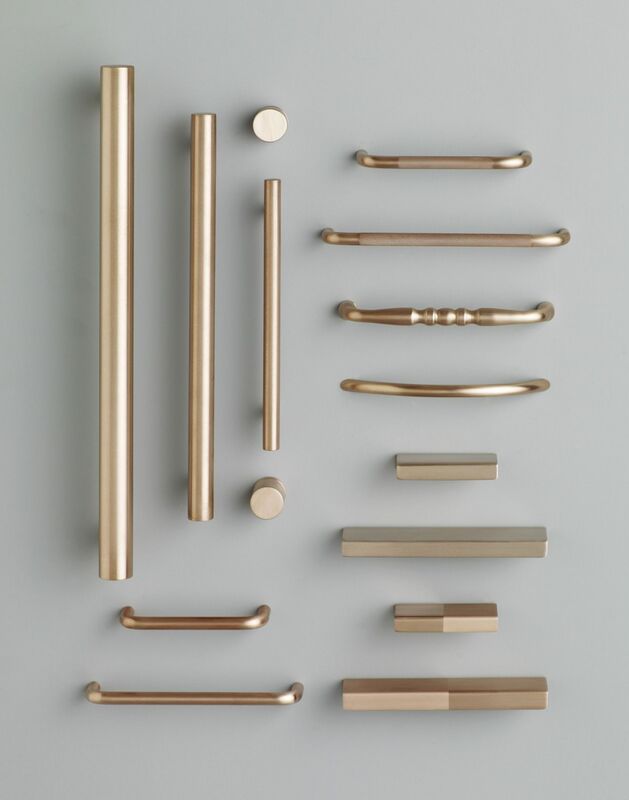 Suffice to say, any surface in the physical environment humans touch on a regular basis can benefit from being fabricated with an antimicrobial, copper-based alloy, such as brass or bronze. Every year, an estimated 220,000 Canadians develop hospital-acquired infections (HAIs), according to figures from the Canadian Nosocomial Infection Surveillance Program.2 Additionally, approximately 8000 people die from nosocomial or HAIs annually. Many of these infections are believed to be caused by direct contact with contaminated surfaces in the healthcare environment. Antibiotic-resistant hospital superbugs like methicillin-resistant staphylococcus aureus (MRSA) and vancomycin-resistant enterococcus faecalis (VRE) can survive on traditional surface materials like stainless steel and plastic for days, putting patients, healthcare workers, and visitors at risk. Innovative solutions to reduce HAIs are needed now more than ever, creating an unprecedented demand for continuously active antimicrobial surfaces like copper alloys. While, the bacteria-fighting capability of copper has been known anecdotally for many centuries, proving it was another matter. To that end, recent studies conducted at three major U.S. hospitals—the Medical University of South Carolina, Memorial Sloan-Kettering Cancer Center in New York City, and the Ralph H. Johnson Veterans Affairs Medical Center in Charleston, South Carolina—demonstrated copper and copper alloys reduce the amount of bacteria found on surfaces by 83 per cent continuously, when compared to other surfaces such as plastic, wood, and stainless steel. 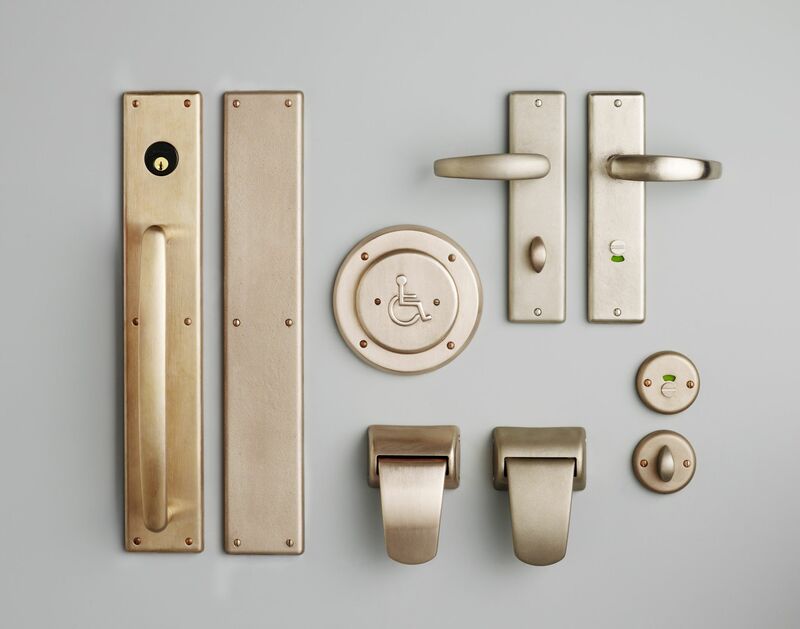 This is a collection of antimicrobial copper door hardware products. ● armrests of the visitor chair. Additionally, further research concluded infection rates in patients who stayed in copper-outfitted rooms versus non-copper outfitted rooms were reduced by 58 per cent. Less than one year after these findings were published, the Emergency Care Research Institute (ECRI)—a world-leader in researching the best approach to patient care—listed copper as a top technology to watch in its “2014 Top 10 Hospital C-Suite Watch List.” Similarly, the Canadian Network for Environmental Scanning in Health (CNESH) featured copper in its “Top 10 New and Emerging Health Technology Watch List: 2014.” This highlights the growing role of evidence supporting copper’s role in infection prevention and control. The door handles and dining room tabletops throughout the South Carolina Ronald McDonald House are made of antimicrobial copper. Copper alloys were first registered by the U.S. Environmental Protection Agency (EPA) in 2008 after many years of rigorous, independent laboratory testing. In the United States, this registration permits products manufactured from copper-based metals with at least 60 per cent copper content to be advertised with antimicrobial claims against six disease-causing bacteria. There are more than 450 registered alloys—including brass and bronze—that can now make such public health claims in the United States. As a result of the U.S. copper study, a manufacturing movement has begun—dozens of firms, from building hardware to hospital equipment manufacturers, have been designing products such as IV poles, instrument tables, and sinks from antimicrobial copper for various building applications. inhibiting the buildup and growth of bacteria within two hours of exposure between routine cleaning and sanitizing steps. 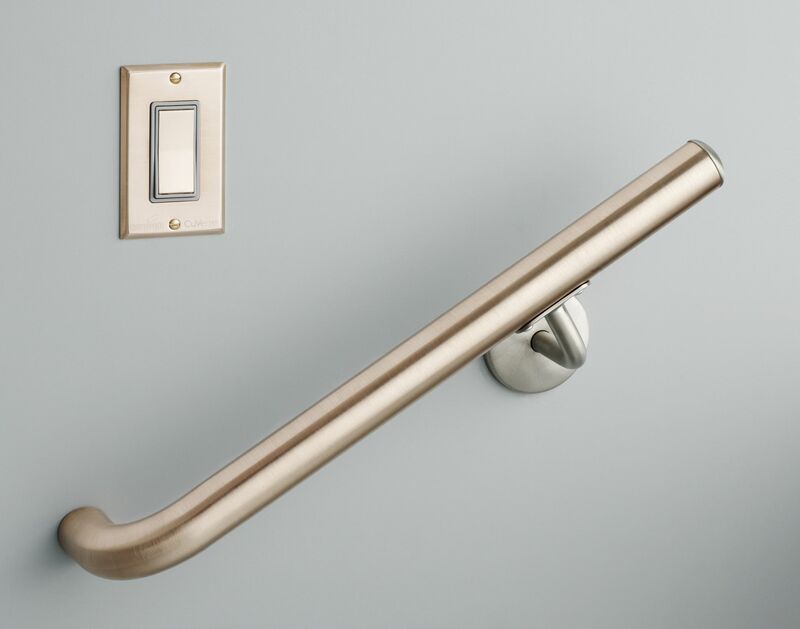 Installing copper and copper alloy fixtures, such as light switches and hand rails, can decrease the spreading of infection in healthcare facilities. There are numerous additional advantages of copper touch surfaces. For example, there is no need for any aftermarket coating, special cleaning protocol, or treatment for copper alloys, unlike with other ‘antimicrobial’ materials. For copper to be most effective, it should be left bare and cleaned regularly, just like any other traditional touch surface material. As uncoated copper alloy surfaces naturally age, they may change colour slightly due to natural oxidation, which does not impair the surface’s antimicrobial efficacy. The change in appearance depends on the alloy composition, and many tarnish-resistant alloys are also available. Copper alloys come in various shades and colours, ranging from red to yellow and from gold to silver. Additionally, each alloy ages differently depending on the application, giving architects, designers, and specifiers a wide range of choices. The antimicrobial effect does not diminish over time. 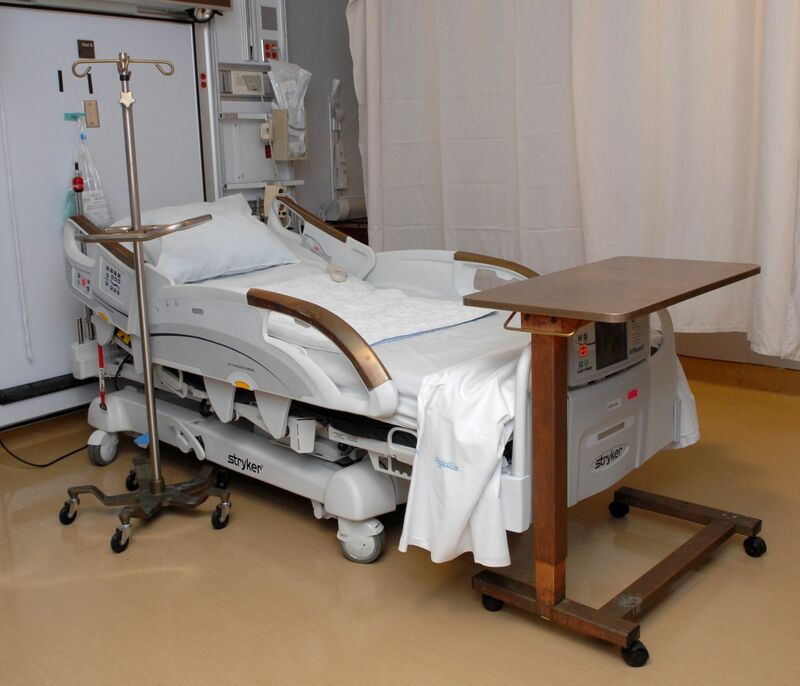 Regardless of how many people touch the side rails on a hospital bed or push on the exit plate of a door over the years, copper will always exhibit the same antimicrobial properties. Considering copper’s long service life, an application should last, once installed, as long as the structure it is housed in—taking into account normal wear and tear and mechanical damage. Copper and copper alloys can be easily fabricated into various pieces and shapes, from large wall sections to small cell phone covers. Sheets for architectural applications are made from nearly 100 per cent recycled material and, at the end of its service life, is also 100-per cent recyclable. Copper does not go into landfill and is not manufactured from non-renewable resources like other similar products. 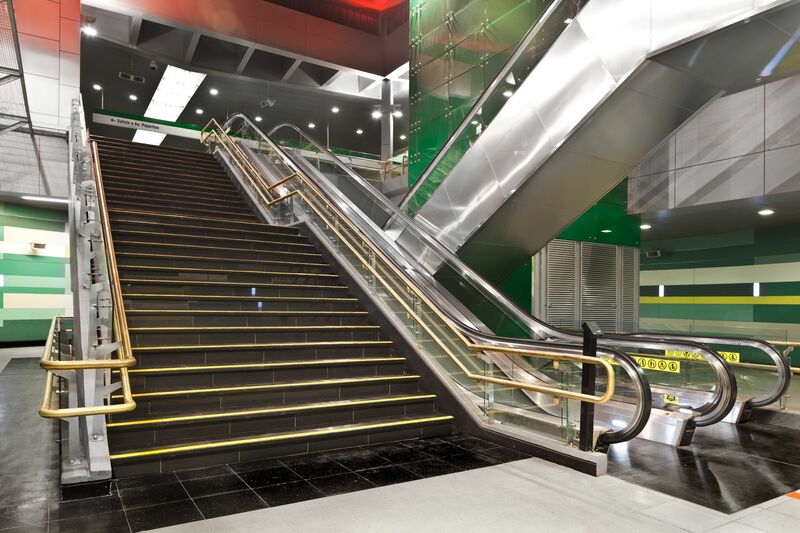 Any structure where people come in contact with objects and equipment is frequently touched would be well-served by having copper and copper alloy fixtures, surfaces, and details incorporated into its design. For example, this includes healthcare facilities, daycare centres, schools, residential bathrooms or kitchens, and other commercial applications. Overall, any building type would be a cleaner and more hygienic environment with the application of copper. Cabinet hardware made from antimicrobial copper. In healthcare facilities, surfaces in proximity to patients are of the most concern. Items such as door and furniture hardware, bed rails, handrailings, IV stands, faucets, sinks, and work surfaces are identified as the most critical objects to sanitize on a regular basis. Disinfectants and even antimicrobial coatings have finite efficacy, at best. Identifying and employing surface materials that can provide continual antimicrobial protection, accommodate the demands of everyday use and require minimal maintenance could help stem infections, as well as save costs. In 2012, the Ronald McDonald House of South Carolina retrofitted its facility with antimicrobial copper hardware as a way of further reducing the chances of its patients, who have lowered immune systems, being exposed to potentially deadly-infectious microbes. Many high-traffic surfaces were converted, including stair handrails, sinks, taps, tables, locksets, cabinet pulls, and chair arms. A study performed by the Medical University of South Carolina was conducted to assess bacteria levels before and after the copper installation. Copper surfaces were found to harbor 94 per cent less bacteria than stainless steel, plastic, and wood surfaces. 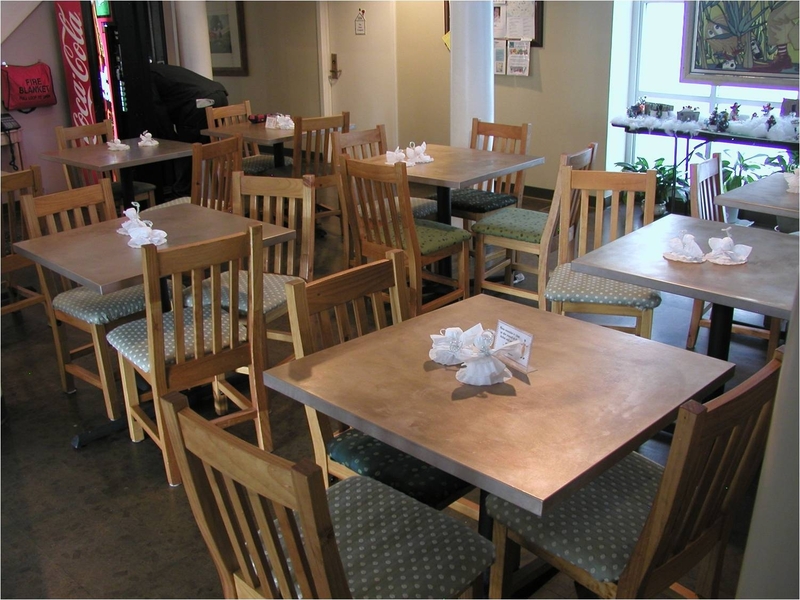 Additionally, the copper touch surfaces brought warm tones and a modern feel to the Ronald McDonald House. The challenge now is to engage health authorities, equipment manufacturers, regulators, and other stakeholders in taking the next steps to continue research and pursue product development using the most compatible copper alloys for applications. This will require balancing the antimicrobial efficacy of copper alloys with other required attributes, such as formability, durability, ease of fabrication, esthetic appeal, surface finishes, and resistance against corrosion, and tarnishing. 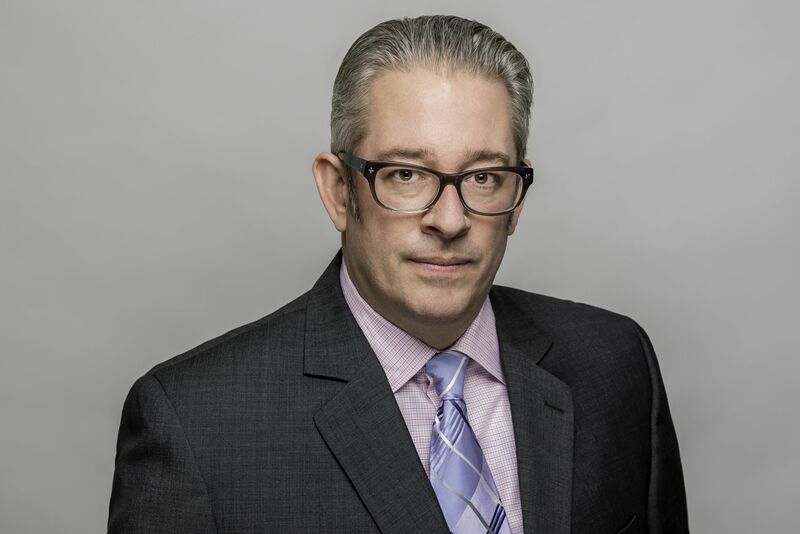 Stephen Knapp is the executive director of the Canadian Copper & Brass Development Association (CCBDA). He is responsible for guiding the market development and promotional efforts for various copper and copper alloy applications. Knapp also co-ordinates with the broader network of global copper centres. 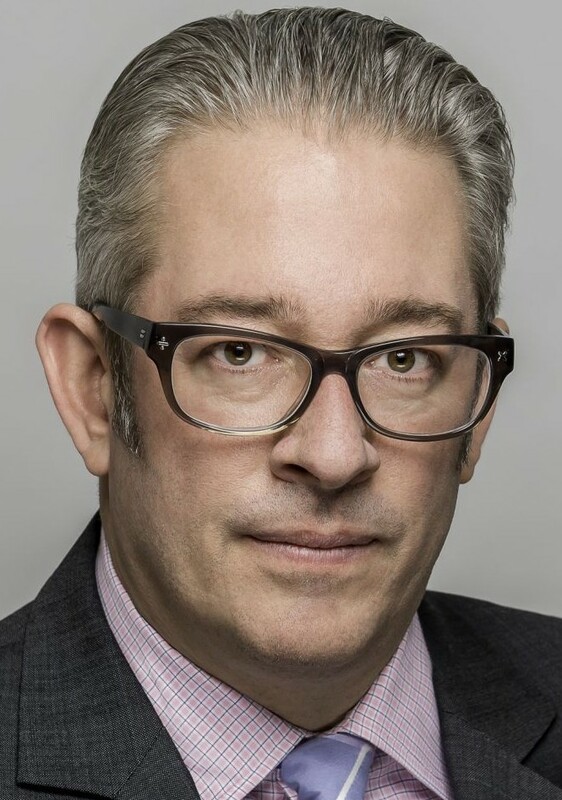 He holds a bachelor’s degree in architectural science from Ryerson Polytechnical Institute in Toronto, and a master’s degree in architecture from Texas A&M University in College Station, Texas. Knapp can be contacted by e-mail at stephen.knapp@copperalliance.ca. To read “Copper’s Antimicrobial Properties: Design with copper,” click here. DId you see many of that in your area ? I didnt , and I wonder why not ? It looks like a great great future for this material to be used in public transport handrails, all hospital pieces that are frequently touched and many many more .